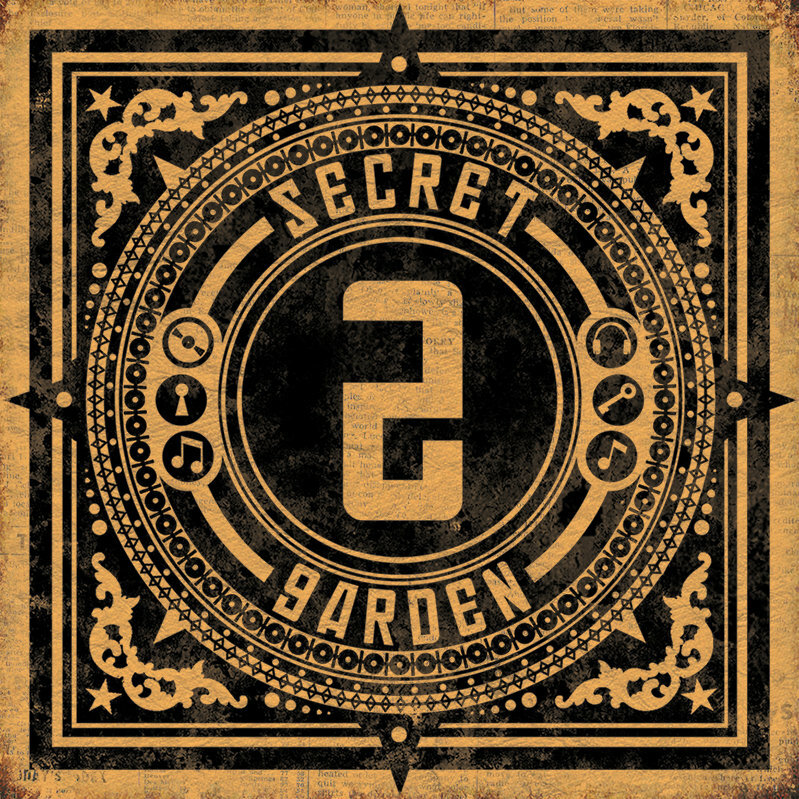 “Inspired by the volume one shape, we wish to keep the trip in the instrumental world going on Secret Garden 2. We made a playlist containing 21 artists going from Abstract Hip-Hop to Downtempo, providing a Jazzy, sometimes dark, melancholic vibe. Still eclectism will be the word in this chapter, putting together different materials and musical arrangement!” – DLoaw & Co.